Two months ago, Ford threatened to turn the next Mach 1 into a crossover SUV and has yet to put our minds at ease over such blasphemy. Now this certainly isn’t an indication that Ford’s actually going to do something weird with the F-150 name (are we not using the broader term “F-series” anymore?). No one’s saying that “F-150” will start being applied to non-trucks. 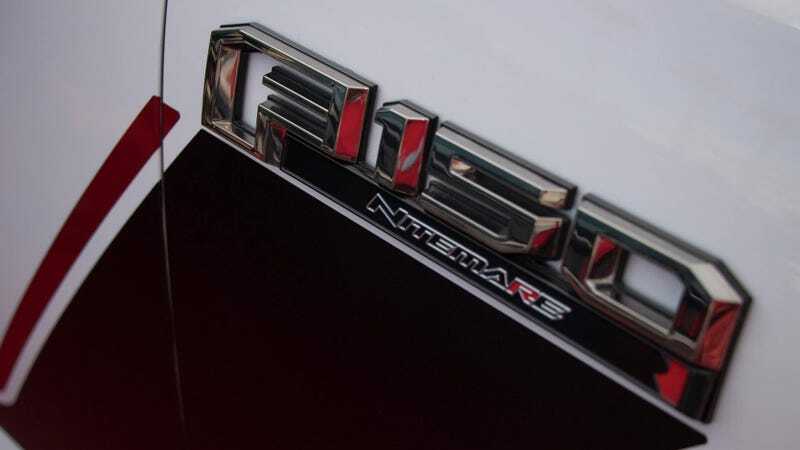 Nor is it a sign that F-150 will become its own spinoff brand a la Ram. But it gives me an uneasy feeling, you know? Like Ford’s going to take advantage of this in some ridiculous way, disregarding a well-established brand identity of what defines the F-150, and bastardizing the name to help sell other Ford cars or something like that.